The Delaware Riverkeeper Network will remove information we know to be false, but we are unable to vet every fact posted, so please be sure to confirm facts before you rely upon them. Also, if you post information we determine to be false, misleading or contrary to the best interests of protecting your waterway and/or watershed and its natural resources, DRN will remove that information from this site. 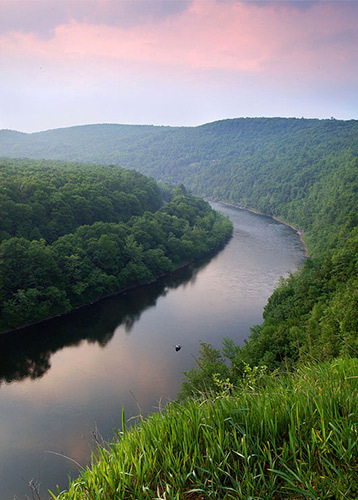 Our goal is to share valued and valuable information that inspires and supports appreciation for, and protective action for, the waterways of the Delaware River watershed and will remove any postings that counter this objective.